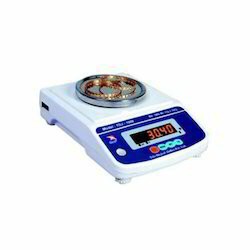 We are a leading Wholesale Trader of digital jewelry scale and jewelry weighing scale from Ludhiana, India. 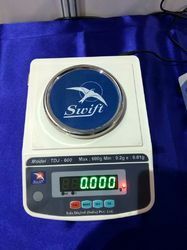 With the help of our vast knowledge and experience, we are extremely proficient in trading superlative quality of Digital Jewelry Scale. The provided scale is manufactured by our vendors using ultra-modern technology and optimum quality raw material at their well-equipped infrastructural unit. Highly demanded for its qualitative features, the offered scale is available in several specifications as per the needs of our customer. Looking for Jewelry Scale ?